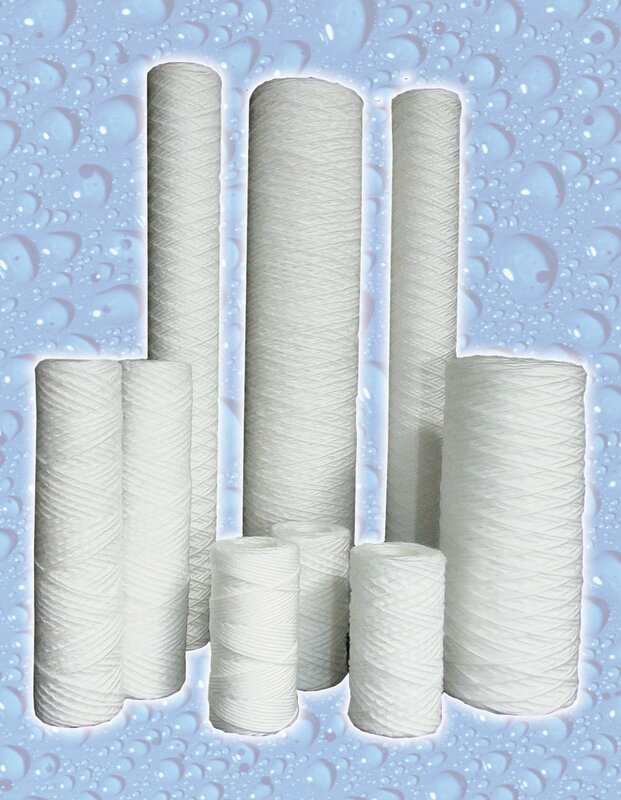 1025 - Sediment Cartridge  - $24.00 : Eagle Spring Filtration, Bottled Quality Water At Your Tap! The Model 1025 is the replacement post filter on our Model 2300 Whole House Drinking Water System. This unit is sold in pairs. NOTE: IF you are located in HAWAII or ALASKA, please call and place the order so we can give you the correct shipping costs. OUR $15 FLAT SHIPPING RATE DOES NOT APPLY TO ANY LOCATION OUTSIDE OF THE 48 CONTIGUOUS STATES.